Telemundo’s new home has taken its operations to a new level and, with the use of IP technology, has improved the way it can operate internally and also how it can integrate with production facilities at remote events or NBC in Stamford. Executives from Telemundo provide an overview of the facility and the challenge of getting it up and running. There is plenty of hype around the benefits of going to IP but what kind of challenges does it introduce for those used to working with baseband video? Learn how your engineers will need to approach their jobs differently, what areas (like test and measurement and PTP) might become more difficult, and more. While SMPTE ST-2110 is getting much of the attention when it comes to selecting a protocol, Sony’s NMI, Newtek’s NDI, and ASPEN from Evertz are still viable solutions. Learn more about each of your options as well as whether SDI may still be your best bet going forward. More and more remote production facilities are making the move to IP and bringing IP routers and related equipment onto the road. Leading truck designers take to the stage to discuss their latest projects and the role IP played in making them a reality. 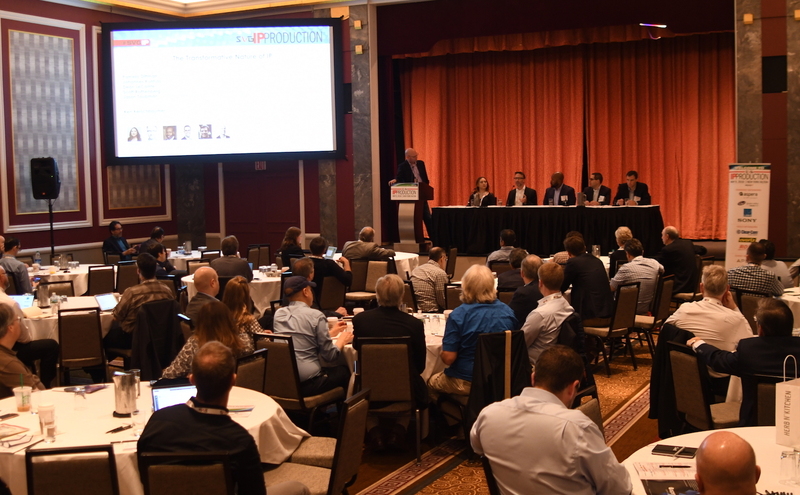 Soccer rights holders and leagues have embraced IP-based workflows as a means to cut production costs without negatively impacting the quality of the coverage. Learn from those who have embraced long-distance IP-based workflows for soccer coverage around the world.